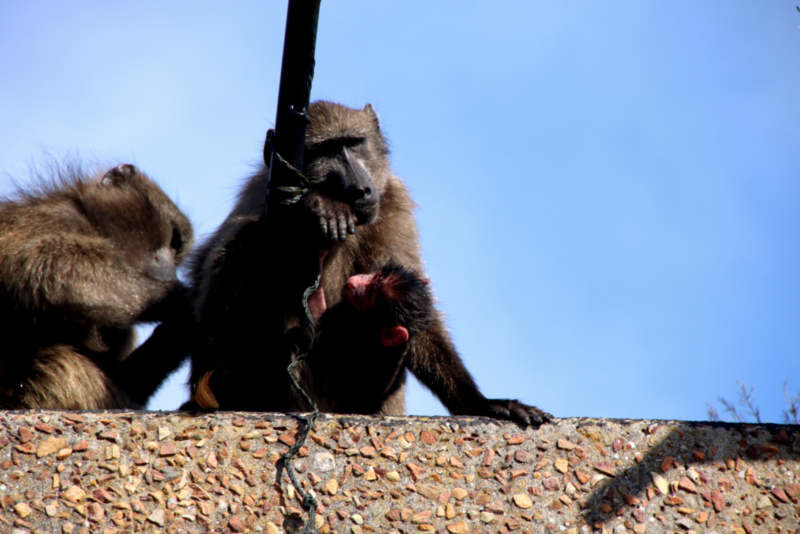 The city of Cape Town has loads more to see than the human eye can fathom. 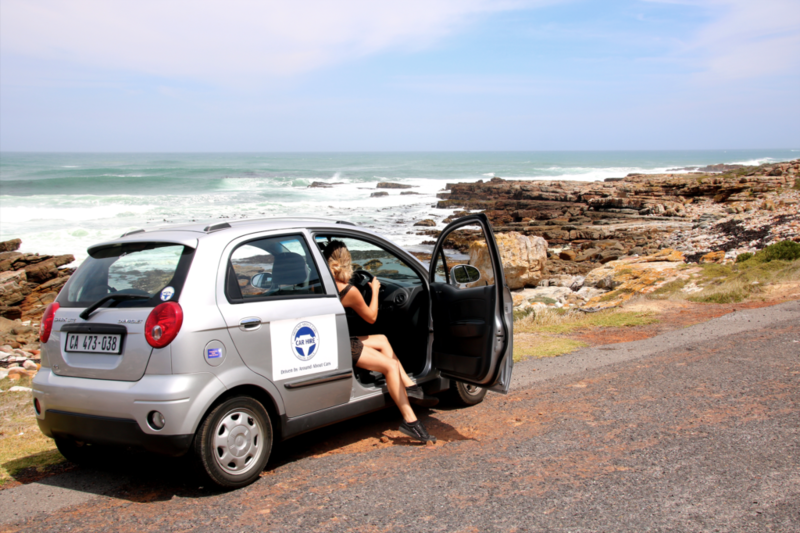 So my friend and I opted to hire a vehicle and set off on a mini road trip through the Cape Peninsula. The car rental company we opted to use was Around About Cars. Around About Cars’ head office is located in the heart of Cape Town which made it easy for us to locate. Around About Cars is a car rental broker that aim to find a vehicle to fulfill your transportation needs and suit your budget. (In our case was tight because we’re students). After a short inspection and a bit of paperwork completed by a very friendly agent named Steve- we drove off towards False Bay. Our first stop- Muizenberg. 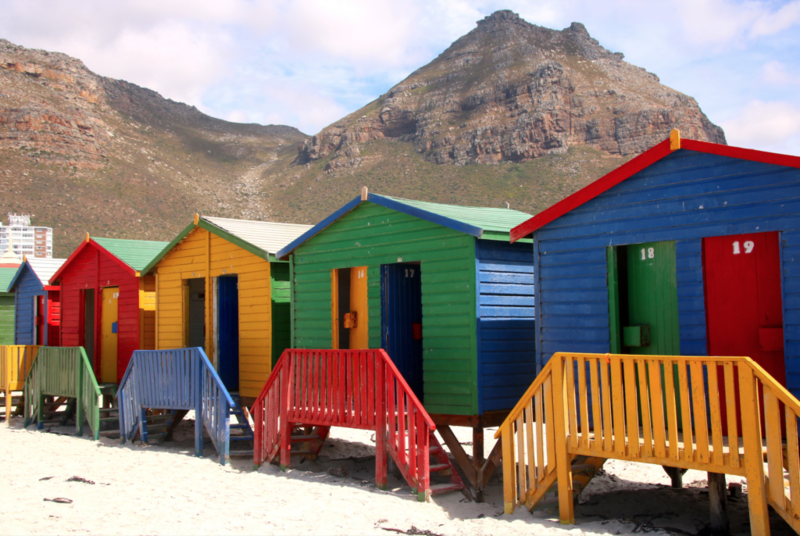 Muizenberg is known for its colourful beach houses and is most popular amongst the local surfing community. After a short stroll along the beach we opted to get something to eat. The infamous Gatsby was on the menu- It is a very popular fast food in the Western Cape and surprisingly tastes A-M-A-Z-I-N-G. *As an additional tip: you should definitely opt to put 1000 island sauce for that extra flavour. The Gatsby- is a must when you’re visiting the Cape! 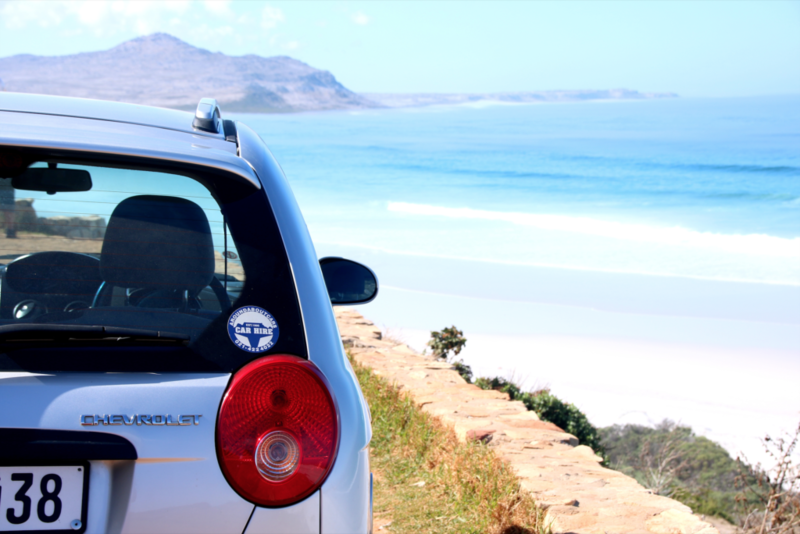 From Muizenberg you can drive along the Atlantic coast to explore the other villages. Our next stop was Fish Hoek. We went to the beach to search for the famous Seal Elephant, who hides out there. Unfortunately, we weren’t lucky to find him and went on with our trip. Next Stop – Simon’s Town. We visited The Lighthouse Café on St. George’s Streets, sipped on a coffee rich in aroma and nibbled on a delicious slice of chocolate cheesecake. On our drive out of Simon’s Town we opted to stop at Boulders Beach. 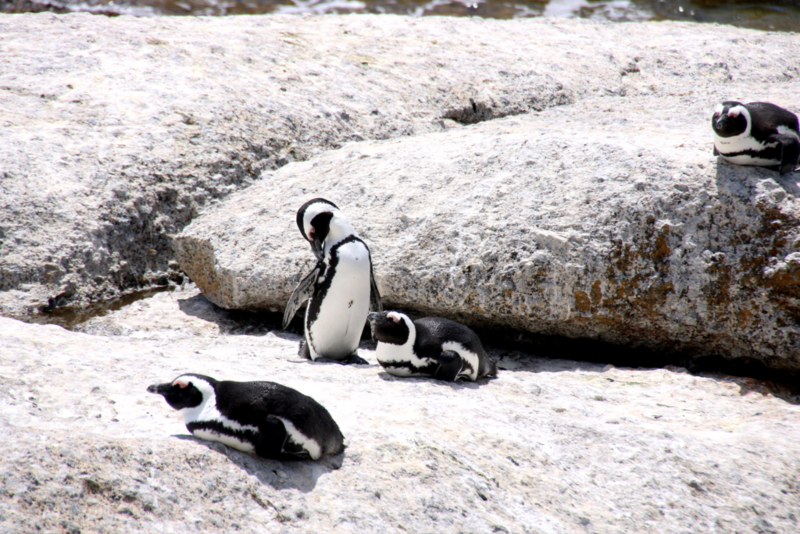 We couldn’t resist seeing the Cape renown African penguins. 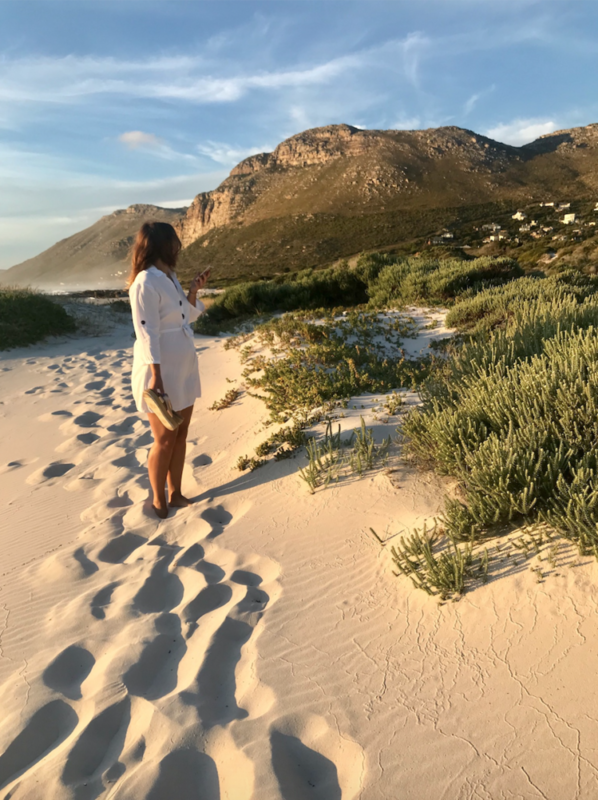 Over the years, Boulders Beach has become a tourist attraction and we could definitely see the magnitude of its popularity as the beach was overcrowded on this particular day. In the afternoon we made our way to the Cape Point Villa in Scarborough, where we spent the night. 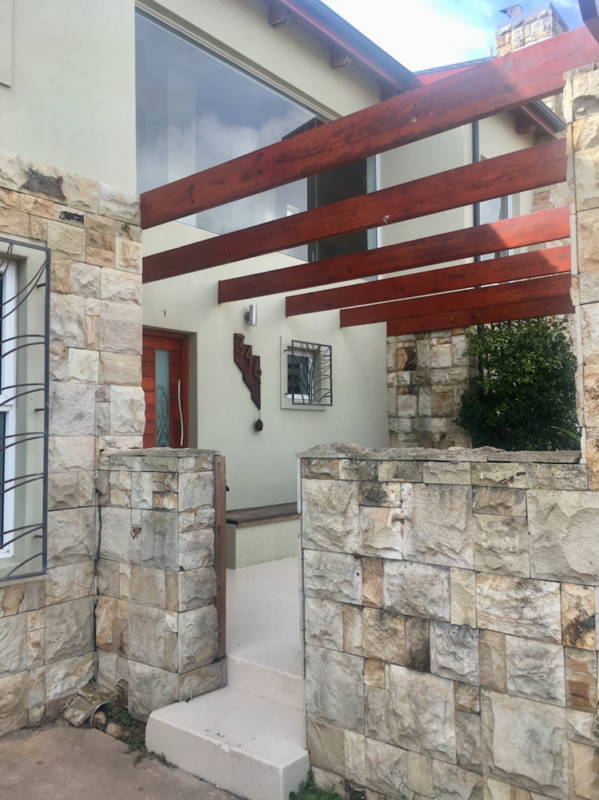 The Cape point Villa is located directly along the fence of the Cape Point Nature Reserve and National Park and is only a mere 400m from Scarborough Beach. The area is very peaceful and we felt safe! After a quick dip in the Villa’s pool, we took a stroll along the beach as the sun set. After a peaceful night at the Cape Point Villa we headed to the Whole Earth Café for breakfast. This little gem is conveniently located in walking distance from the Villa. The breakfast was really delicious! 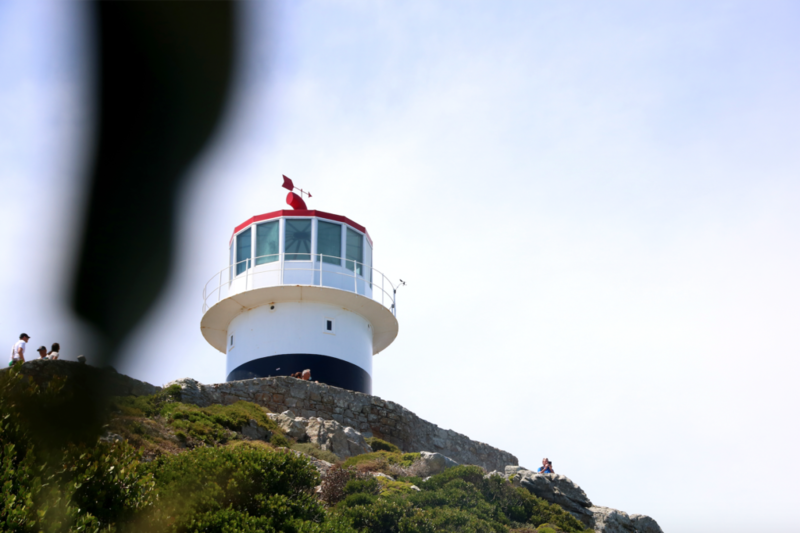 Full of energy and ready to take on the day- we made our way to the Cape Point Nature Reserve and National Park. We first stopped at the Cape of Good Hope, unfortunately the cable way was crowded with tourists waiting to catch the Flying Dutchmen Funicula, so we just took a short walk up the small hiking trail left of the sign. The walk only took a mere 20 minutes and saved us 80 rands! 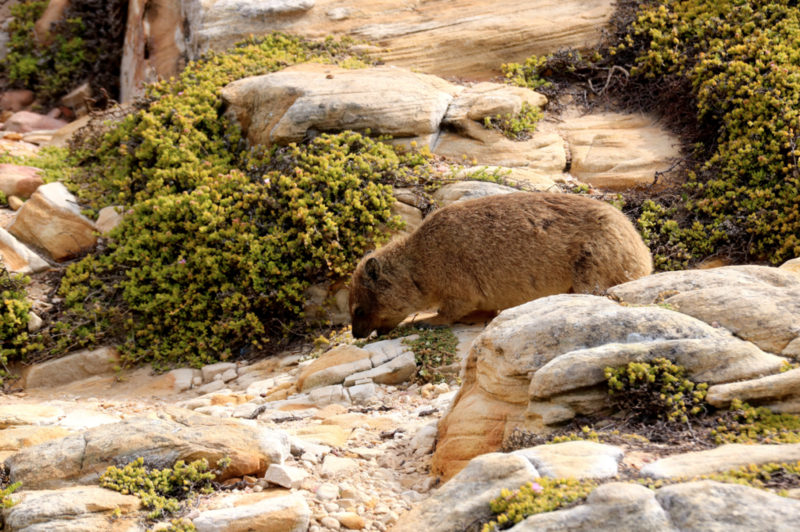 Along the way we met little Dassies before arriving at the Cape Point Lighthouse. 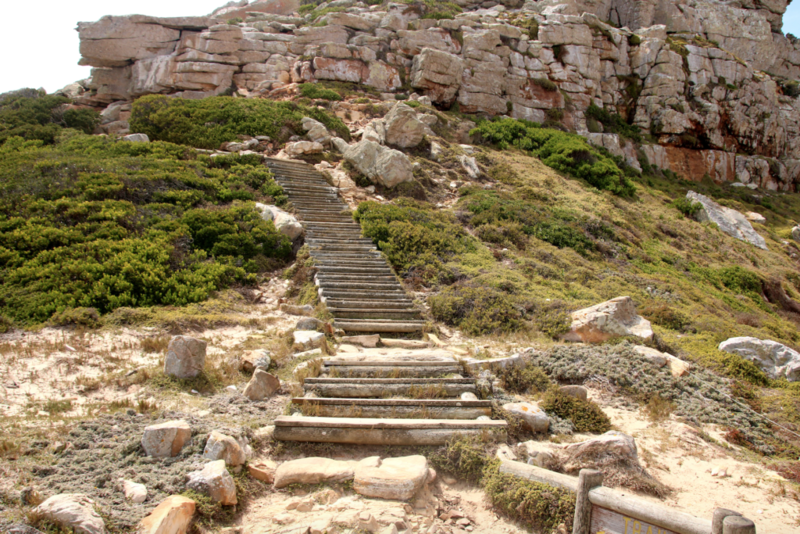 Note: You can hike from Cape of Good Hope to Cape Point, the hike takes an estimated 45-60 minutes to complete. 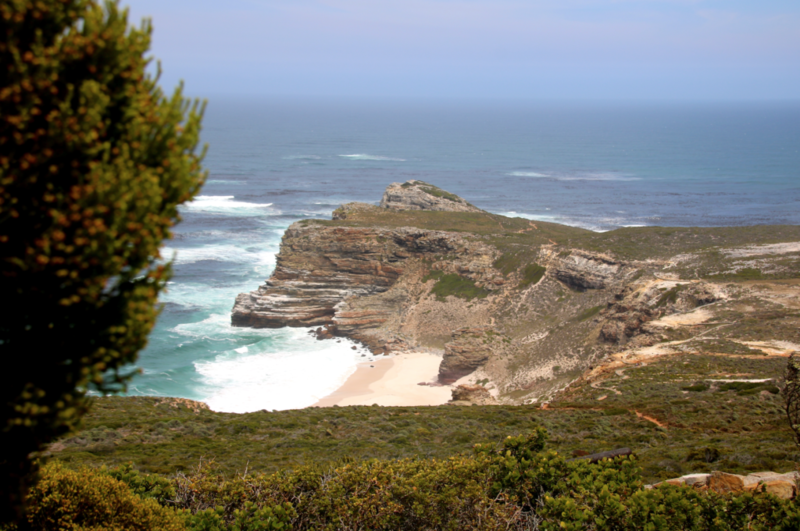 Before we made our way back home, we decided to drive around the Cape Point Nature Reserve and National Park. 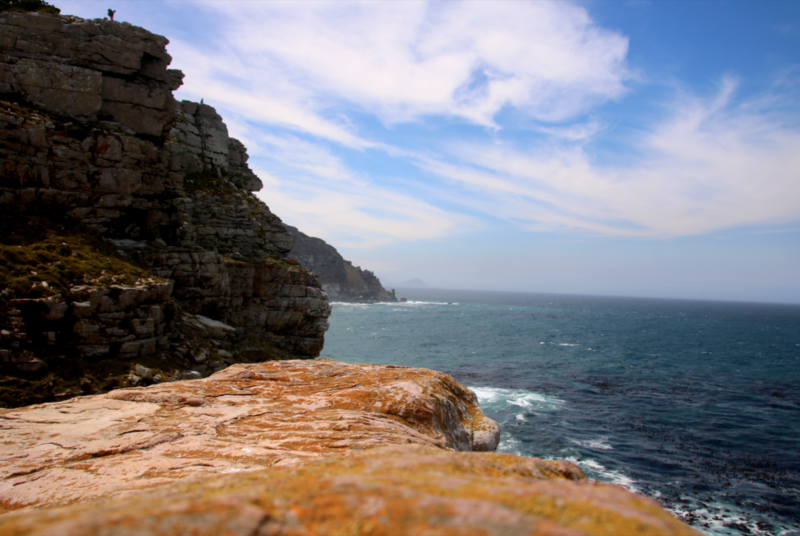 Apart from the Cape of Good Hope and Cape Point Nature Reserve’s there were also rock pools, beaches and beautiful roads to discover, so don’t miss out! We were really lucky to see some ostriches, baboons and buck along the way. On our way back to the city we popped into Kommetjie. 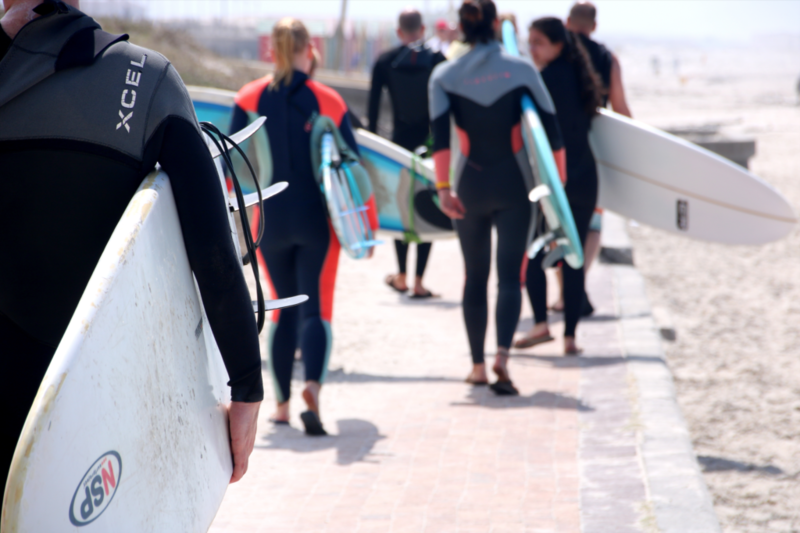 Besides the Long beach, which is also very popular for surfers, there is also tasty pizza at the Kommetjie Pizzeria. True to our Motto “The way is the goal” we chose the longer route for the drive back home and, after paying a small toll fee, we took the Chapman’s Peak Drive. It is one of the most famous drives in Southern Africa, lying directly along the ocean and the 12 Apostles Mountain Range, between Noordhoek and Hout Bay. The different lookout points are also the perfect spot to watch the sunset. 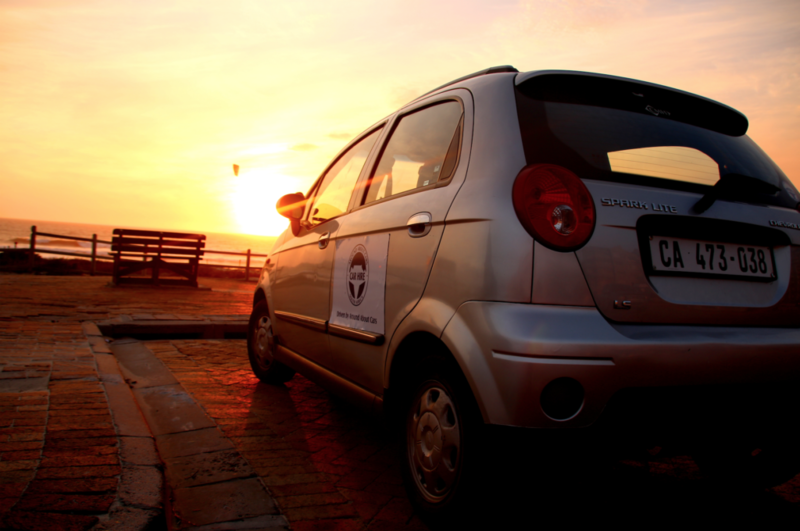 To conclude the roadtrip, we drove to the north of Cape Town, towards Bloubergstrand where we watched the sunset. 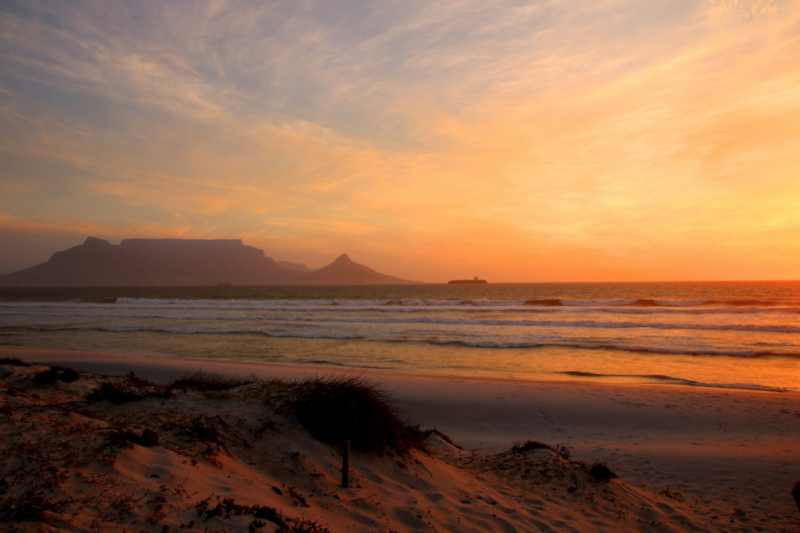 Bloubergstrand is famous for its spectacular view of Table Mountain and Lion’s Head. For Us, this was the perfect ending of our mini road trip through the Cape. Route: Cape Town – Muizenberg – Fish Hoek – Simon’s Town – Boulders Beach – Scarborough– Cape of Good Hope – Cape Point – Kommetjie – Chapman’s Peak Drive – Bloubergstrand – Cape Town. Photography Captured By: Jana and Friend.